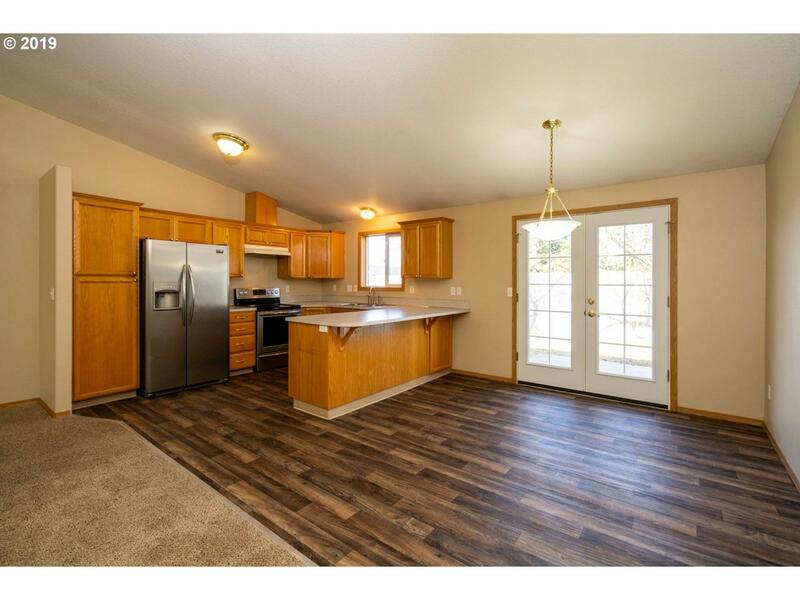 Pride of ownership evident in this move-in ready, single-level home! 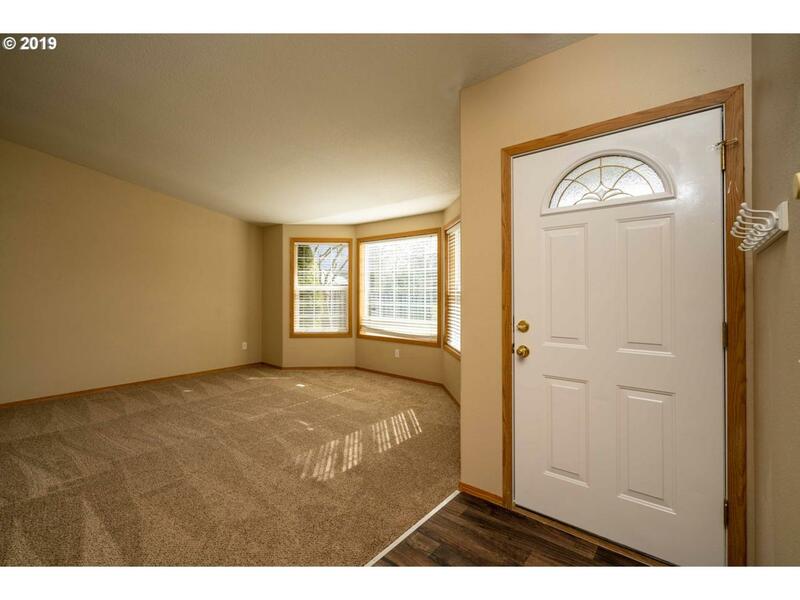 Newer paint, carpet, flooring throughout. 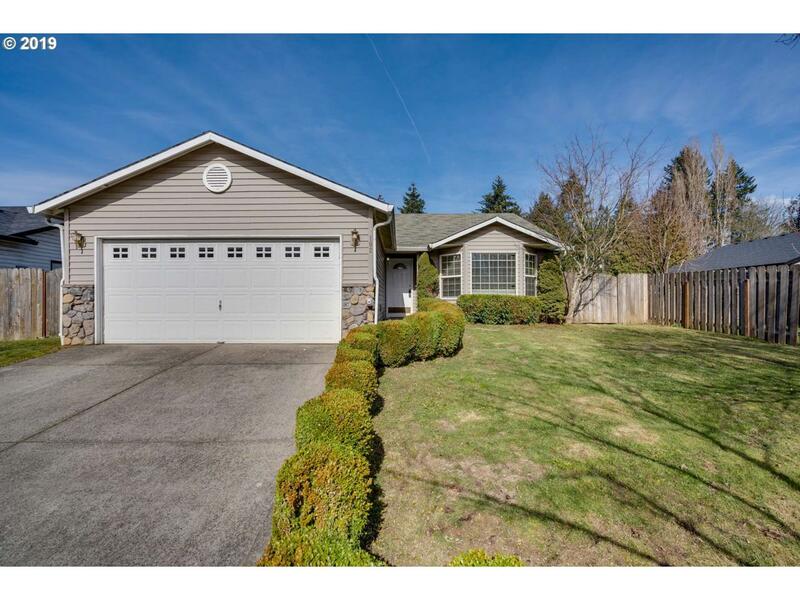 Light and bright with open concept and vaults. Lrg master with walk-in closet. High capacity water heater is 3yrs old. 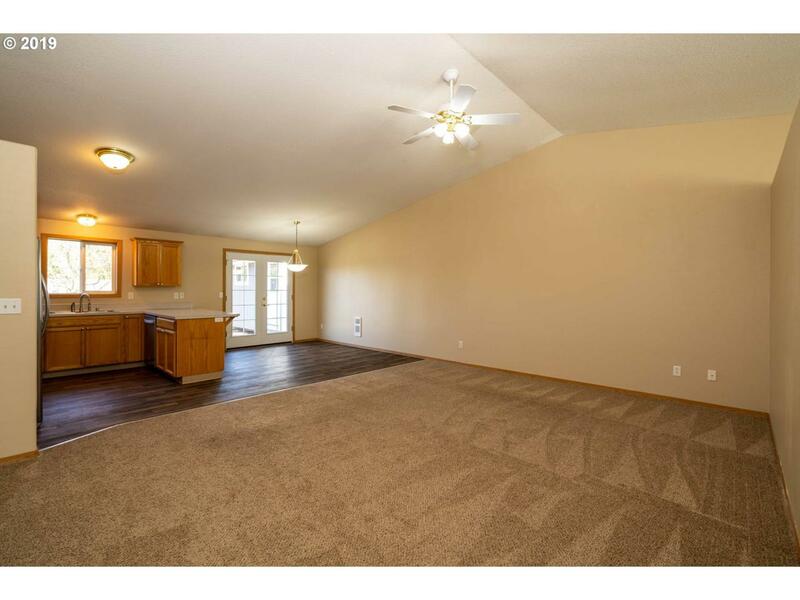 This home is conveniently located near shopping, dining, medical & more. Private backyard without neighbors close behind, & out building for shop, office, art studio...Don't wait. Call/Text Jaysiah Today!